E deja a patra luna in care astept nerabdatoare cutiuta rosie de la Pick N Dazzle, iar de data aceasta am fost surprinsa de produsele din cutiuta, unul dintre ele fiind mai mult decat bine venit pentru ca voiam de ceva timp sa incerc un produs de acest gen, totusi pe masura ce voi inainta in descrierea produselor veti afla si care a fost prima mea impresie a unora dintre ele. 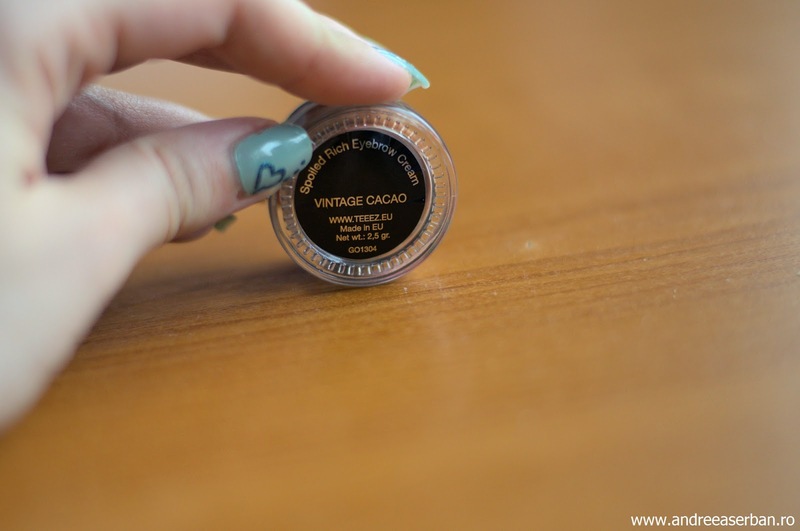 Sa incepem cu produsul care m-a surprins foarte placut in momentul in care l-am vazut in cutiuta si anume Teeez Spoiled Rich Eyebrow Cream. De ceva tmp ma tot gandeam sa imi cumpar Brow Pomade de la Anastasia, dar se pare ca am primit un produs asemanator in cutie si nu pot decat sa ma bucur. Sincera sa fiu produsele Teez sunt cele care ma entuziasmeaza in mod deosbit, sunt diferite si pot sa spun multe dintre ele mi-au placut chiar mult si am sa va povestesc foarte curand despre ele. Culoarea produsului este foarte buna petru mine, iar cand l-am incercat ieri mi-a placut efectul si a rezistat ok, dar inca nu ma pot pronunta in totalitate, asa ca voi reveni cu mai multe detalii dupa ce il voi testa o perioada mai lunga. 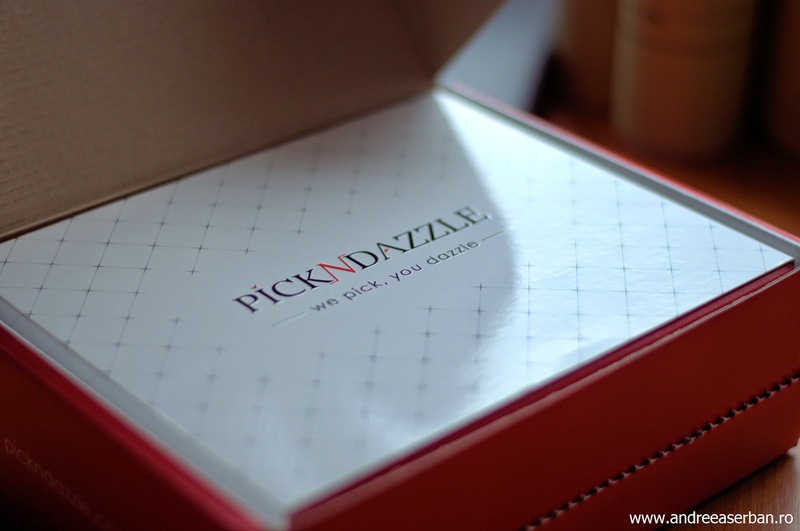 It's already the forth month that I am eagerly waiting for y red box from Pick N Dazzle, and this time I was surprised of the products and one of the was really happily welcomed in my collection as I wanted to try this type of product for a very long time, also as I go through the products I will tell what my first impression of the product was. 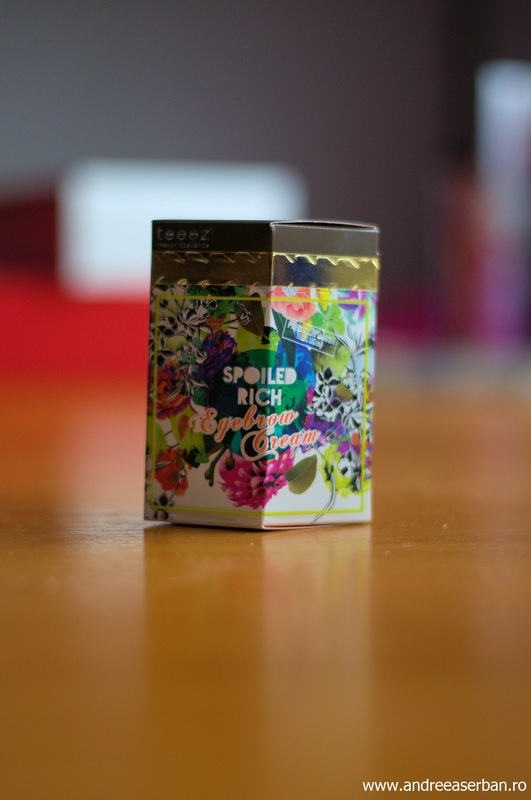 Let's start with the most exciting one, the one that made me so happy seeing it in the box, Teeez Spoiled Rich Eyebrow Cream. 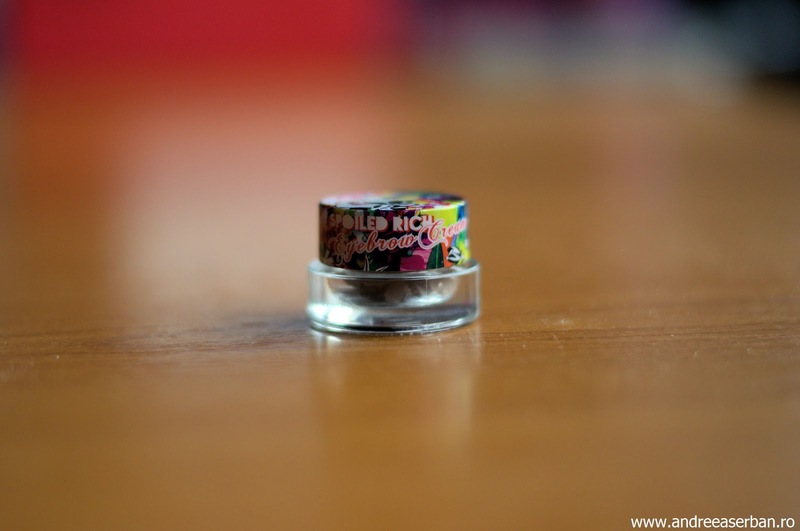 For a while I wanted to buy the Anastasia Brow Pomade and now it seems that I received a similar product. To be honest the Teez makeup products are th ones that excite me the most and I liked a lot of the ones that I tried and I will soon tell you more about it. The product's colour is really nice for me and i liked the effect it gave and also how it lasted the first time I applied it but I have to test it a bit more to be sure. 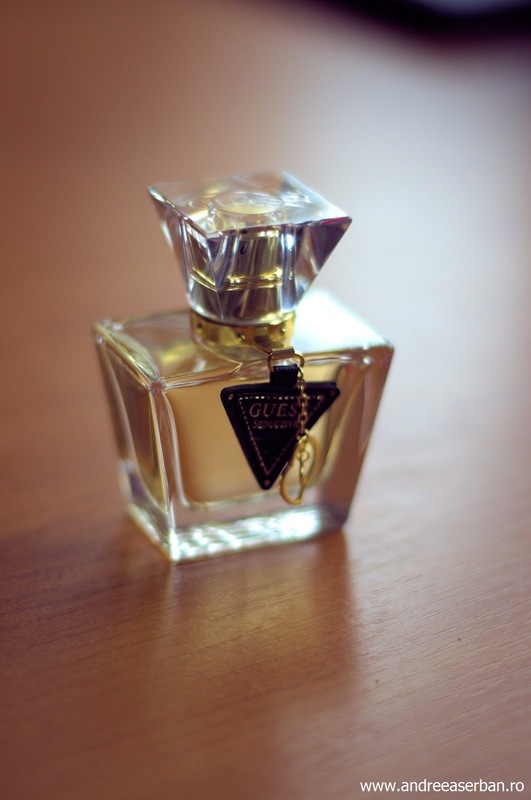 Un al doilea produs este un parfum Guess, Seductive. Un parfum care spre surprinderea mea mi-a placut. E foarte diferit de parfumurile pe care le folosesc si pot sa spun ca eu il consider un prafum potrivit pentru seara. 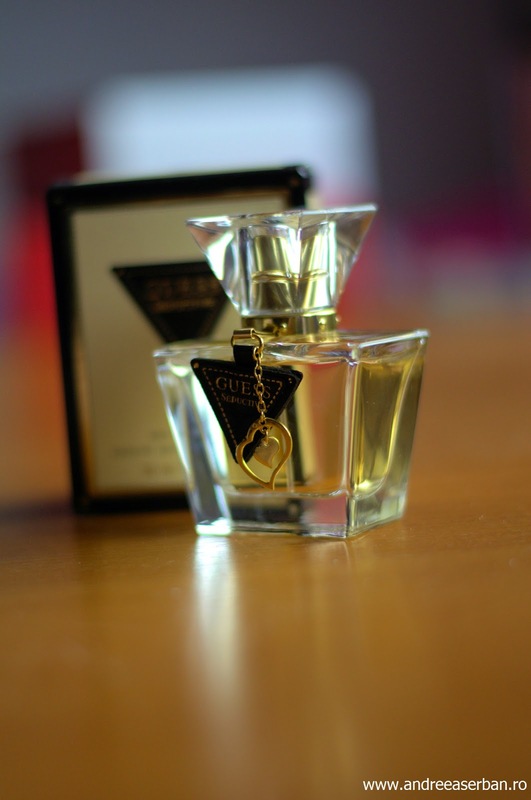 The second product is perfume from Guess, Seductive. I wasn't sure that I was going to like this one but I do and it is very different from everything that I use and I think it is very suitable for nighttime. Lotiunea micelara de la Bottega di Lunga Vita va mai astepta putin pana va fi testata pentru ca nu vreau sa am prea multe produse de acelasi fel deschise, ia momentan folosesc lotiunea de la Ivatherm. Sunt totusi etuziasmata pentru ca acest brand mi-a lasat o impresie placuta, produsele primite pana acum fiind de o calitate foarte buna. 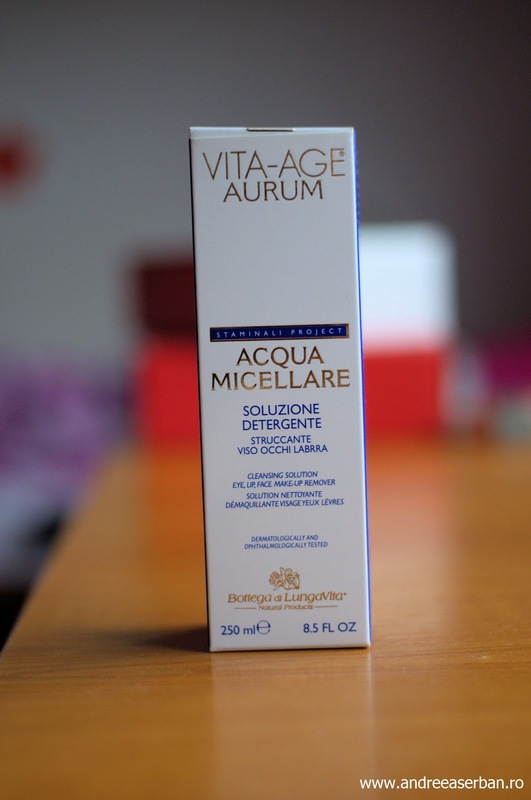 The micellar lotion from Bottega di Lunga Vita has to wait a bit because i don't like having too many products of the same kind opened and right now I am using the Ivatherm one. 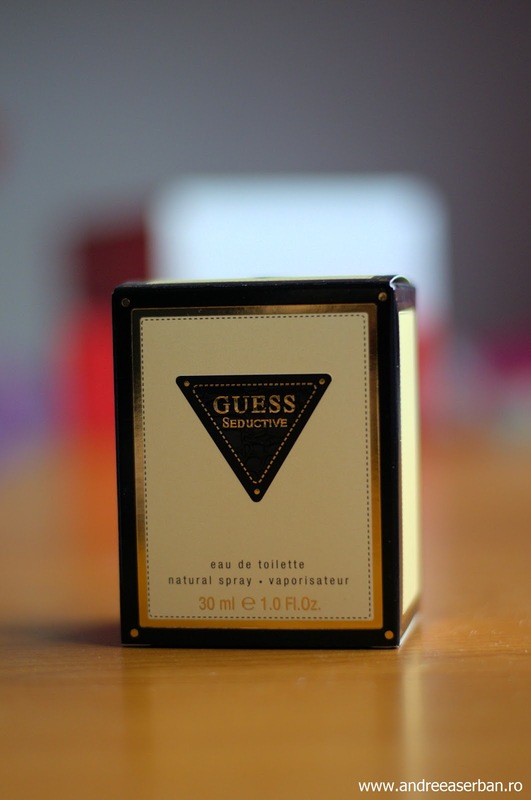 I am very enthusiastic for this one though as I love the brand , all the products received by far were of really good quality. Ultimul produs este o crema de fata Abelie. Descrierea suna excelent, dar a fost ceva ce m-a deranjat incredibil de tare aici. Sunt intelegatoare, dar aceasta este a patra crema de fata primita in 4 luni. Nu stiu exact de ce, iar eu la ultimul feedback survey am cerut o crema de ochi, pentru ca de asta as avea nevoie. Produsul suna bine, dar nu stiu exact cand il voi folosi pentru ca am deja creme de fata pe care le folosesc. 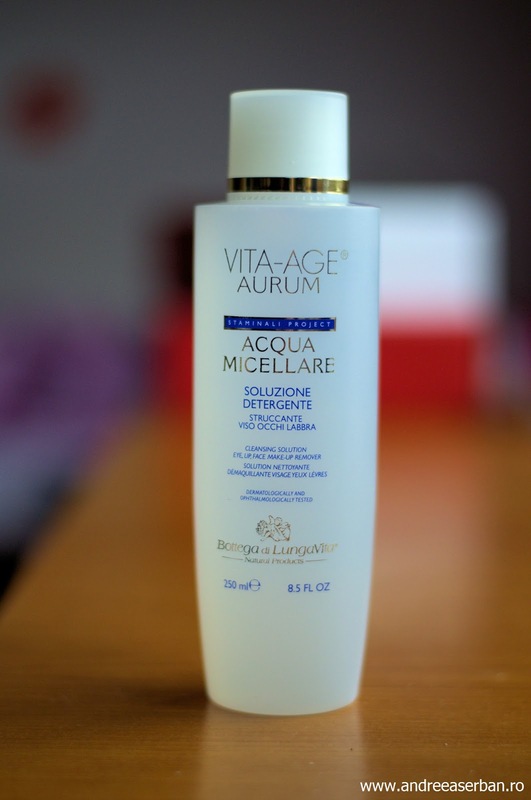 Crema are 30 de ml si e organica, o voi incerca probabil curand pentru ca sunt foarte curioasa, dar mi-a displacut aparitia unei noi creme de fata, deja la a treia fiind putin revoltata, dar am trecut peste acest aspect pentru ca era un produs pe care imi doream foarte mult sa il incerc. 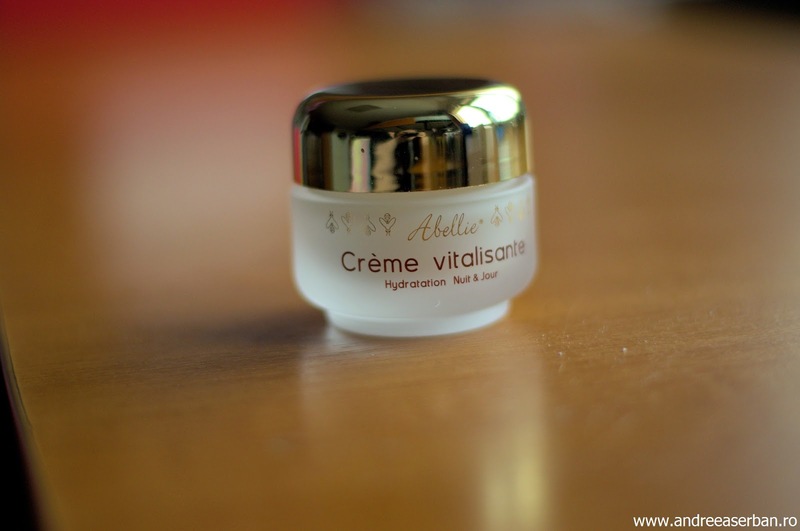 The last product is a face cream from Abelie. The description of this one sounds so damn good, but there was something that bothered me here. I am usually a nice person, but this is the fourth face cream in 4 months and this actually bothered me a lot. I don't know why and most of all at the last feedback survey I asked for an eyecream because that is what I actually need. The product sounds lovely but I have no idea when I will use it since I already have that amount of face cream. It's 30 ml, all organic, how could I not love it? But I was already pissed off by the third face cream, but I got over it because I really wanted to try that one out, but this time it's not the case. So what to you think about this month's box? Eywbrow Cream-ul si parfumul cred ca sunt cele mai bune produse din cutia de luna asta! Cam ciudata faza cu crema de fata, poate a fost o greseala, mai multe fete se plang de asta, sau ca au primit dubluri..
si mie imi plac produsele Teez tare mult! Da, neplacut si asta, dar cred ca depinde si de tipul de cutie. Geluri de dus pot fi terminate lunar, dar creme de fata nu, iar eu platesc pentru serviciile lor, deci normal ar fi sa se acorde atentie mai mare in aceste cazuri. Ciudată treaba cu crema de față. Totuși, o cremă de față se consumă destul de greu. 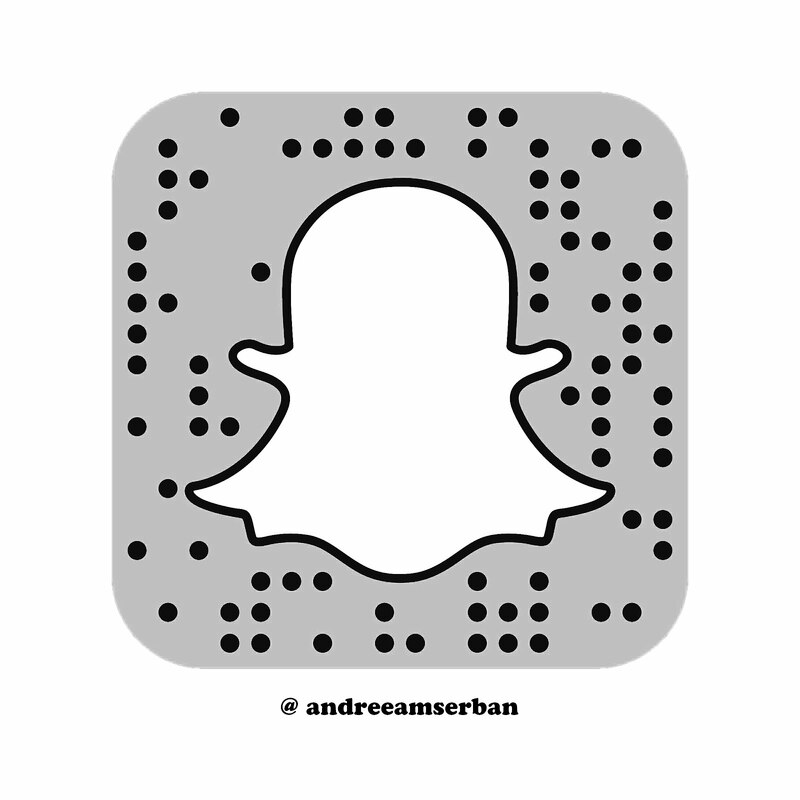 Hi, Andreea!1 Thank you for your great coverage and pictures! Your reviews are so good, we have selected different face creams to give the chance for your followers to see different products from your product reviews :). And also to deliver you great value. 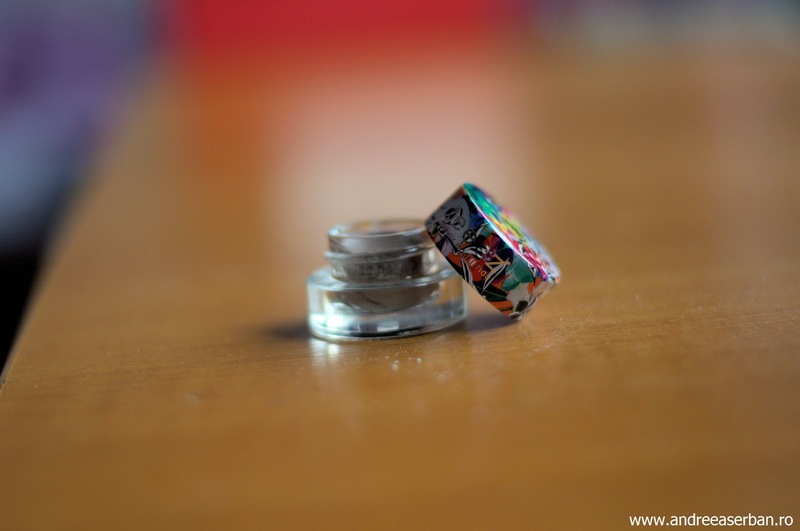 The combined value of the products in the boxes is above 400 RON and the price for Dazzling 6M is 159 RON. Enjoy!! Now this makes sense now, I was acutally wondering about this. by far all of them are lovely I must say and I will soon talk about the ones already tested. Thank you for your answer ad for passing by!